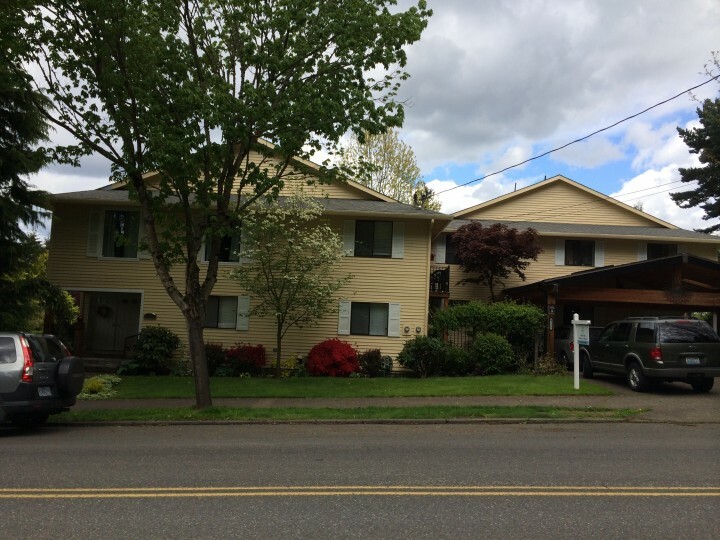 Looking for a House Painter in Vancouver, Washington? But you didn't find just any old house painter. 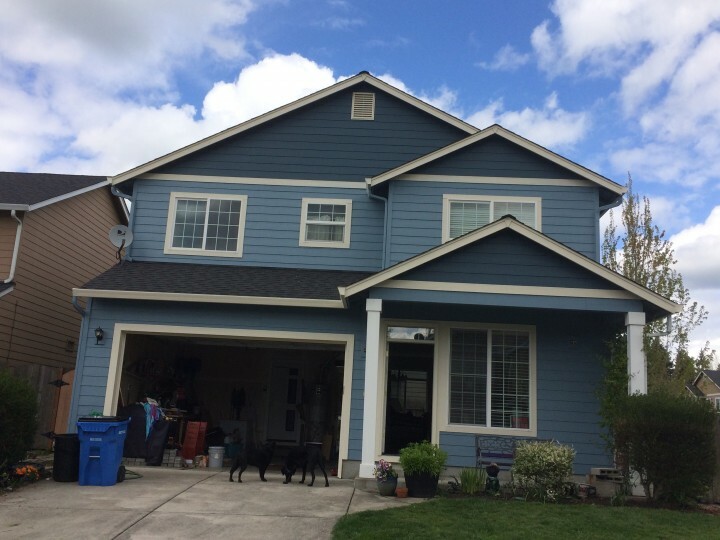 Yaskara Painting LLC has been proudly painting homes in Vancouver, WA since 2008. Painting the exterior of your Vancouver house protects it from the elements, helps retain home value, and makes it presentable. Interior painting can brighten walls and ceilings and lift one's spirit's. When looking for affordable high quality house painting Vancouver home owners can count on, no one beats Yaskara Painting LLC's experienced painters. If you have ever tried painting your Vancouver home, you know that its not an easy task. Painting houses is both a skill and an art. 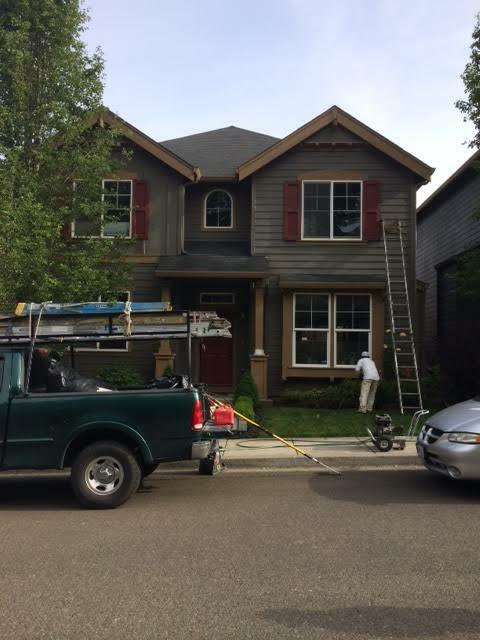 That's why Yaskara Painting LLC's professional house painters must have several years of experience painting houses in and around Vancouver, WA and be familiar with Vancouver's various residential architectural styles and building materials used in house construction over the years.